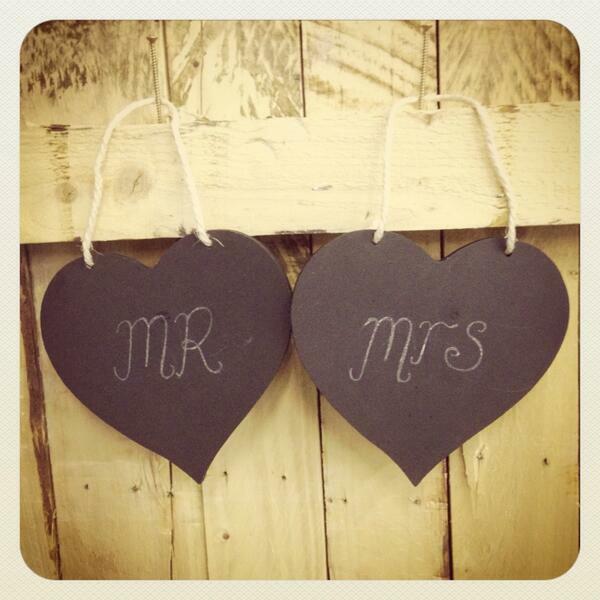 All bookings are subject to a retainer deposit of £50 at time of booking unless otherwise agreed in advance. The remainder balance is due four weeks before the event unless stated otherwise on your paperwork or agreed in advance by Boothtastic . By signing the booking contract you are partaking in a written contract to agree to pay the full amount of hire as stated on the contract. Any cancellations are subject to our cancellation policy (see below) and may still require the full hire payment to be paid. All deposits are non refundable Any cancellation needs to be in writing/email and not verbal and posted to Boothtastic , 97 Woodhouse Lane, Tamworth, Staffs, B77 3AH. It is your responsibility to ensure that all address details of the venue are correct including a full postcode. Boothtastic cannot be held responsible for any errors or delays resulting from incorrect or missing address details. It is your responsibility to ensure that there is access for us to unload and load at the venue. This includes parking of our vans during the unload/loading period. In the instance that the only parking for access is on restricted parking you will be liable for any parking fines that may occur. You also need to provide parking spaces for our vehicles during the entire time we are onsite, any parking charges are the responsibility of the client. Boothtastic cannot be held responsible for any circumstances that may prevent us from attending your event, these may include but are not limited to severe weather conditions, traffic delays, breakdown of our vehicles, sickness or equipment failure. In the case that we cannot attend or fulfill your hire due to events beyond our control we will contact you or the venue as soon as possible. In these instances our liability will be limited to the refunding all of monies paid. It is your responsibility to ensure that the venue has agreed for Boothtastic to be in attendance at their venue at the agreed time. This also includes ensuring that there is access to enter the venue and enough space with a power socket in close proximity of where the services are to be (within 1.5 m). 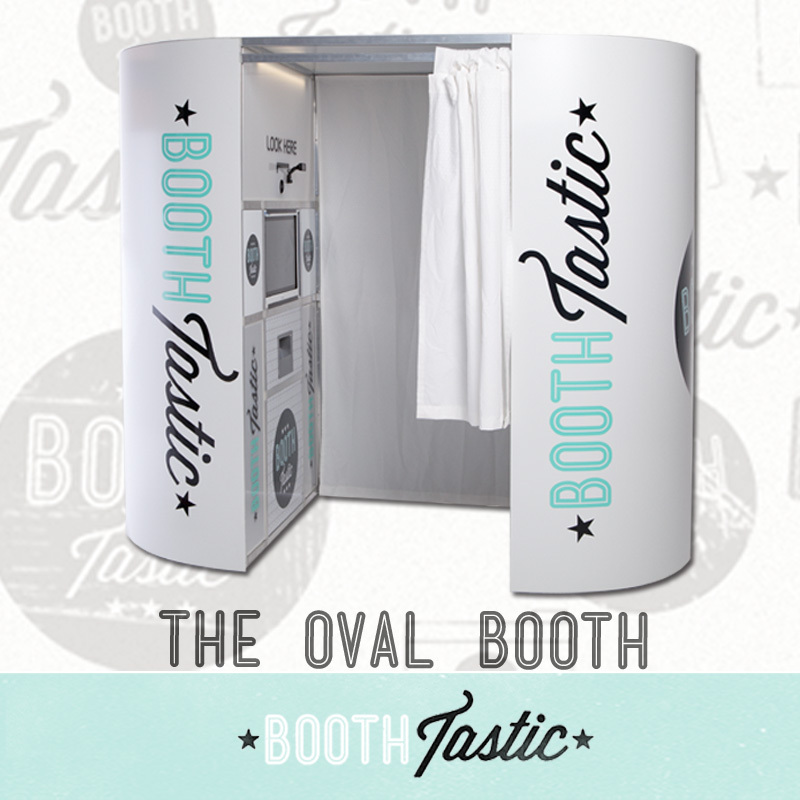 If there is insufficient space for Boothtastic to set up you will still be charged the full hire amount. It is your responsibility to inform us of any circumstances that may make setting up take longer, these may include going upstairs, a long distance from unloading area to set-up area etc. If we are not aware of these and the set-up takes longer than usual your hire period may be used as part of the set-up period. 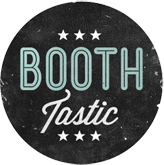 Boothtastic will arrive to set up anywhere from 30 minutes to 90 minutes before the agreed time depending on what service has been hired. The hire period will commence from the agreed period of time as per the booking form and finish at the agreed time. In the event that Boothtastic is not ready to commence at the agreed time due to our fault we will still give you the agreed hire period by extending the finishing time of the hire. In the event that the hire does not start at the agreed time as setup has been delayed due to either the venue not allowing access on time or your events are over running the hire will still end as per the agreed time on booking form. 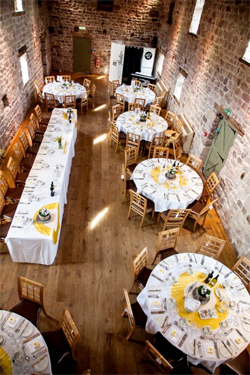 In the event that we have set up in time but the hire does not start at the agreed time due to over running of previous activities by yourselves or venue the hire will still end as per the agreed time on booking form. Boothtastic will not tolerate any abuse or threatening behaviour to our staff. If this does occur Boothtastic are within their right to terminate the hire. We are providing a service to yourselves and guests and therefore feel that our staff should be treated with the respect they deserve. Boothtastic are also within their right to terminate a hire if they feel that any equipment or property belonging to Boothtastic is in danger of getting damaged or has been damaged due to unruly behaviour from guests. We also reserve the right to refuse guests to participate in the activities if we feel they are too unruly or too intoxicated. If for any reason our equipment get damaged during the hire period by one of your guests you will be responsible for the cost of repairing/replacing the part. If any equipment does gets damaged and this effects the services the hire will be terminated as per termination section above. Children under 10 are to be supervised at all times by an adult over 16 years when using any of our services. We reserve the right to not allow children to use our services if the are not accompanied and under the control of a responsible adult or if we feel they are hampering the enjoyment of our services for other guests. By booking us for your event you are of the understanding that we may use any of the photographs/videos taken during the interactive services of yourselves and your guests for any suitable means, this includes but is not limited to advertising and promotional material either in print or on the internet. By us attending your event we are of the understanding that permission has been granted to do so by yourselves and your guests. 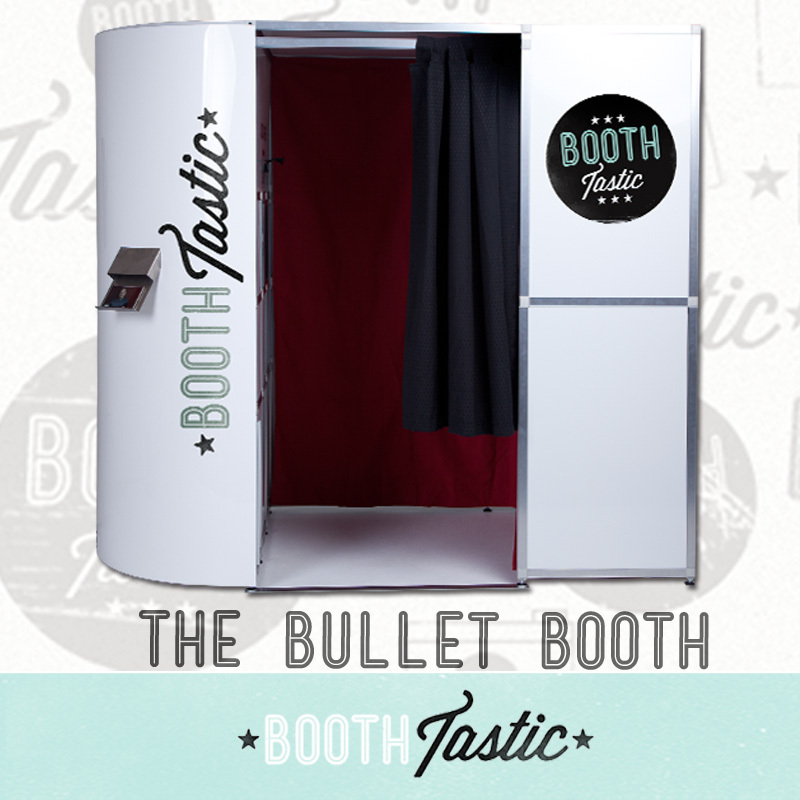 Want to Hire a PhotoBooth? In or around the Midlands? 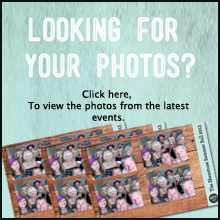 Just get in touch with Boothtastic and we can get the ball rolling for your photobooth hire, you could soon be capturing some amazing moments at your Wedding, Birthday Party Christmas Party or Corporate event. You don’t just throw good parties – you throw fantastic parties. 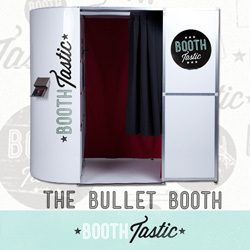 Hiring Boothtastic for your Wedding Or Party will make sure you have the awesome memories to match: Your rental includes a a choice of photobooths, plus props like silly glasses, moustaches, feather boas, hats, and chalkboards. Pose solo or in groups with the help of our Booth Attendant to show you the ropes. The Booth prints out 6×4 prints immediately after your shots have been taken, with the option of a 2nd set of prints should you want a guestbook for weddings or parties. A USB Stick with all of the event including videos is always included and is available to take away on the day. An secure online gallery of downloadable images and videos will be available within 24 hours of your event, so you can reminisce and share the photos with everyone. Prices start at £350 (2 hours) 1 set of prints, so give us a call on 07402353125 or text your desired date, and your name to 07402353125 if you would like to know more. * For the duration of the hire. ** Within 75 mile round trip of our Head Office, Staffs B79 . For locations outside this distance a small delivery charge may be applicable. If unsure please enquire for confirmation. 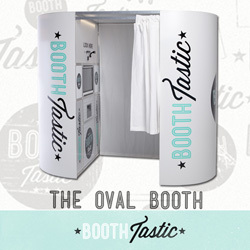 Did you know when booking a photobooth for your wedding, you can split the cost by paying monthly? Get in touch!, just text your date and name to 07402 353125 for all the information.